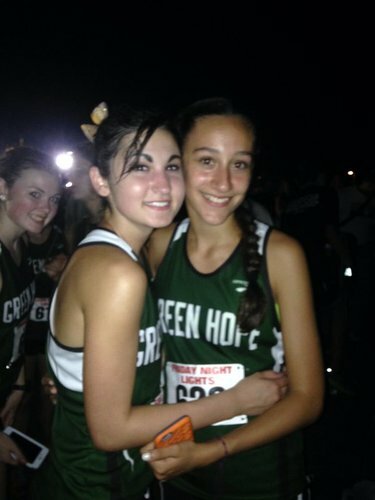 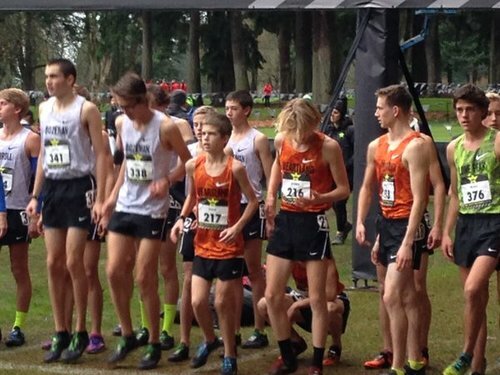 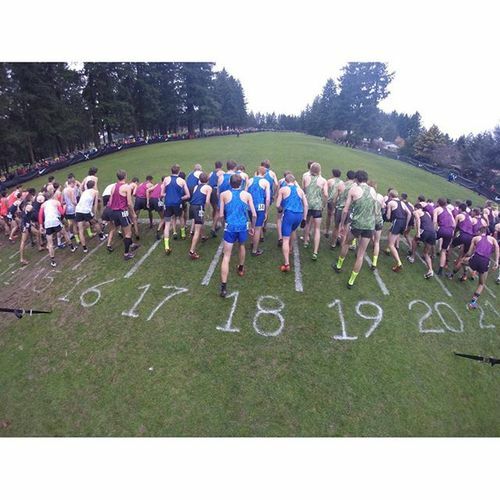 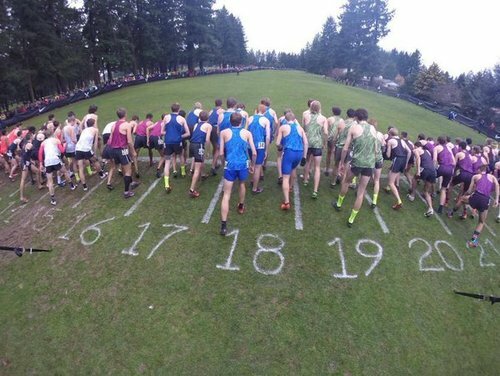 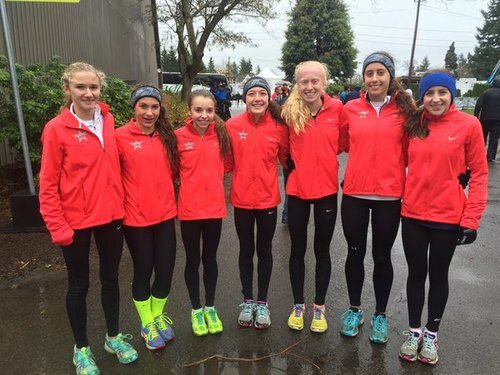 Take a peak at what Minnesota high school XC runners have done at #NXN the last 2 years. 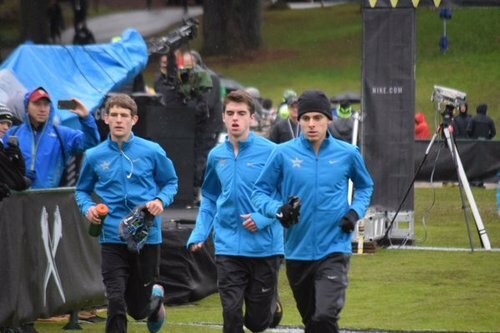 Some really great coaches in this state. 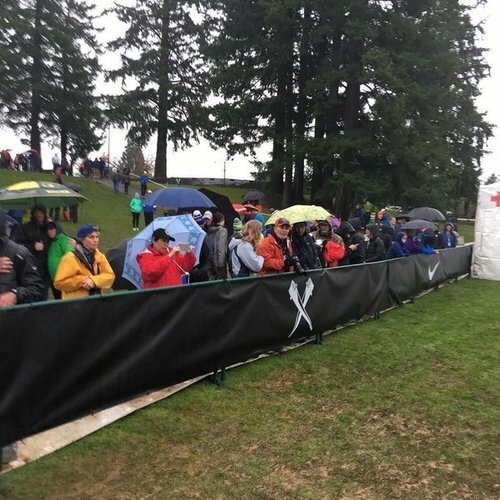 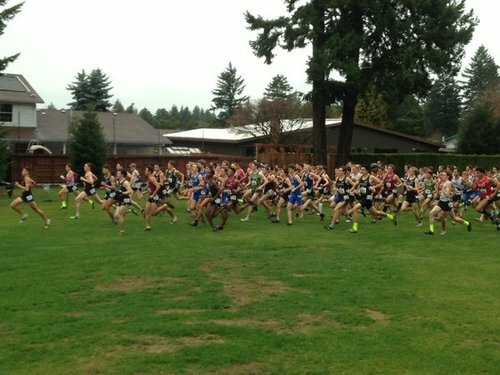 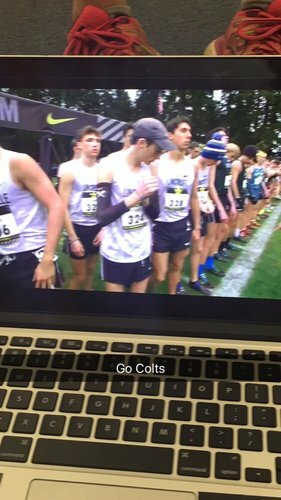 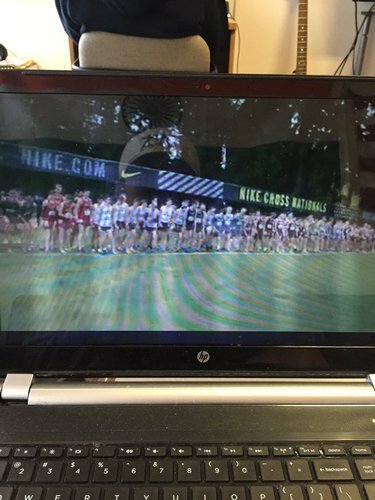 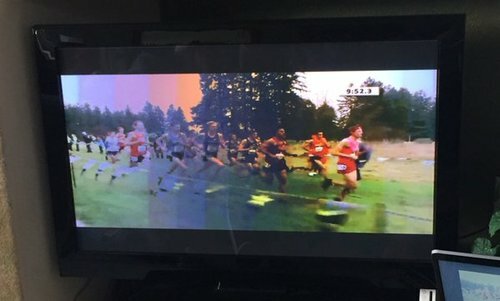 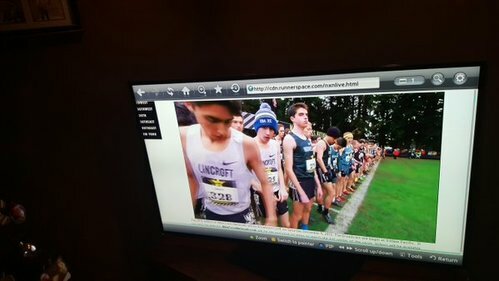 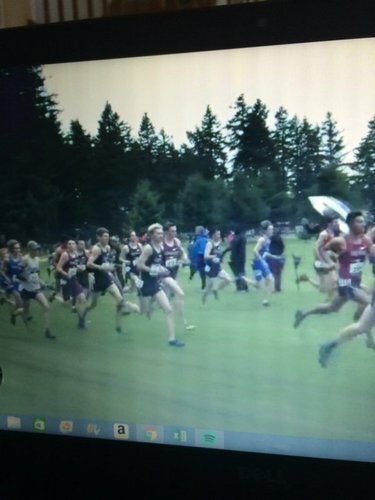 It's nice to be able to actually watch the races at #NXN rather than watching the trees at #NCAAXC with the occasional shot of runners. 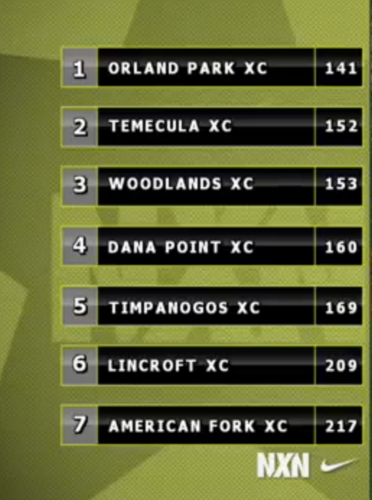 Orland Park with an 11 point lead at 11 mile over Temecula. 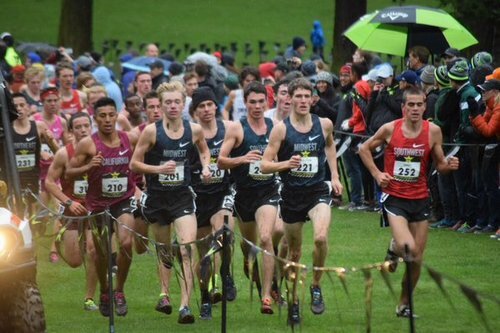 Orland Park with an 11 point lead at 1 mile over Temecula. 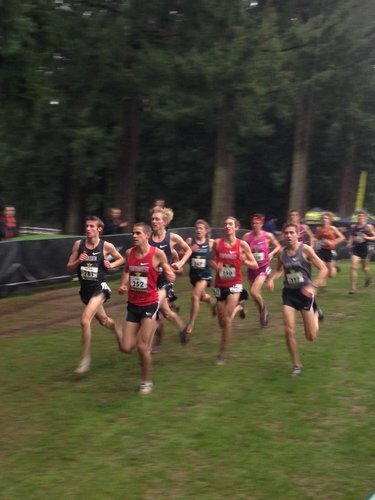 Temecula now leading team score by 36 at 2 miles. 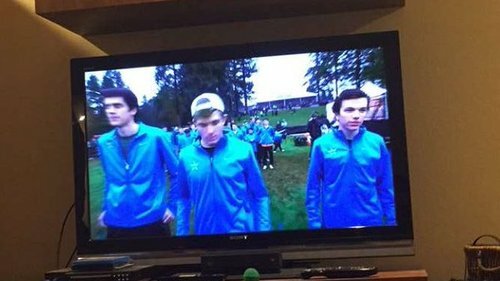 It’s now Clinger and Veatch.